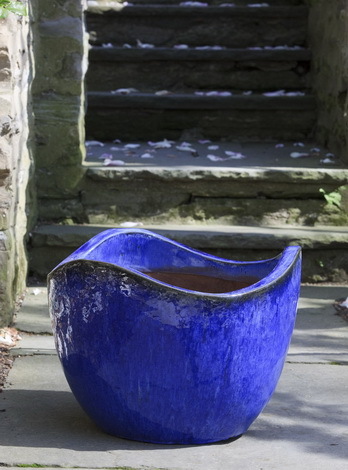 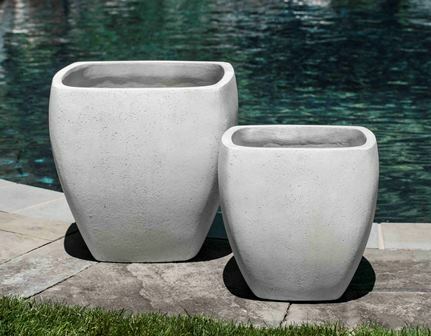 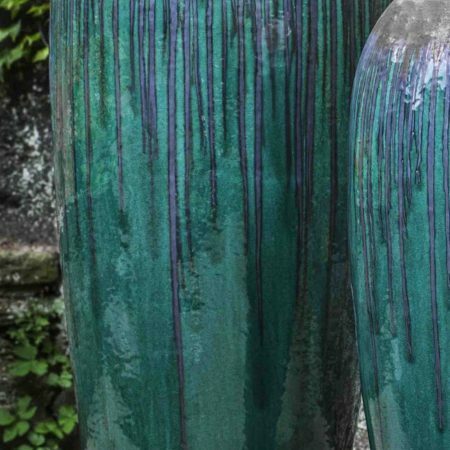 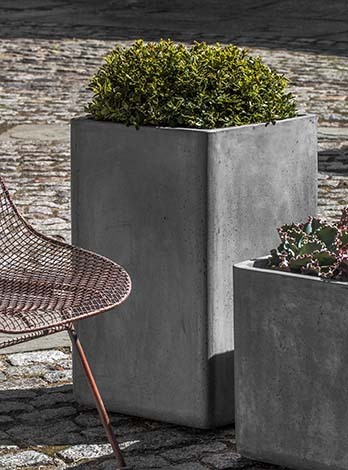 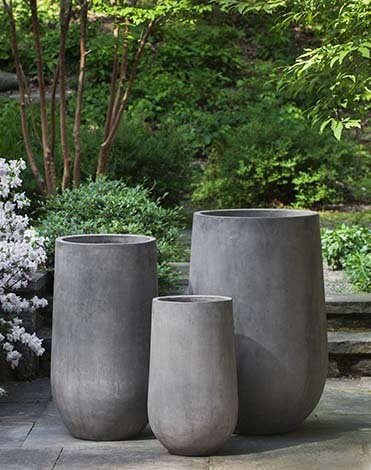 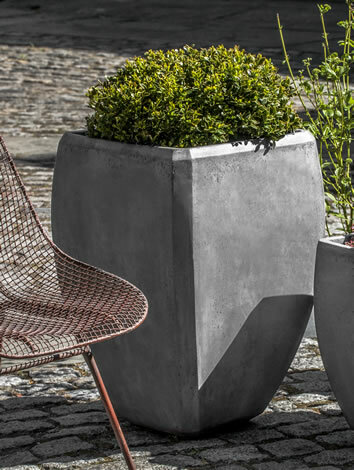 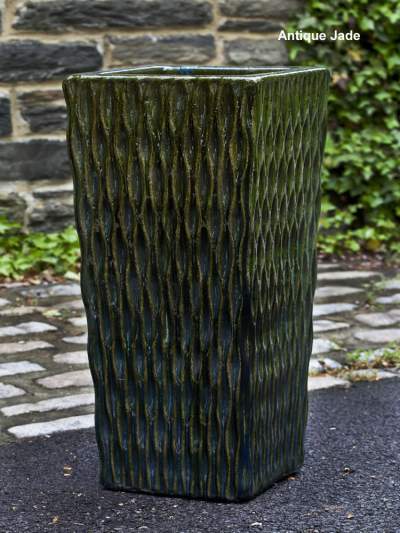 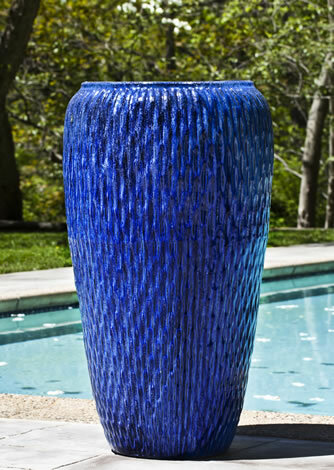 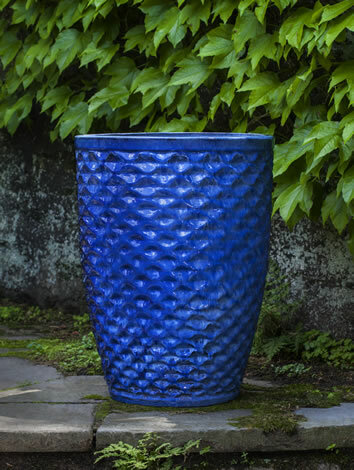 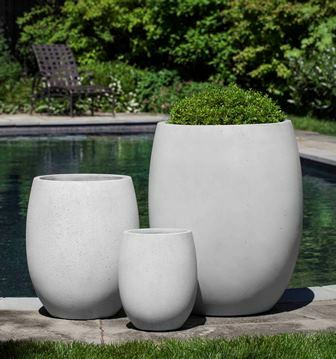 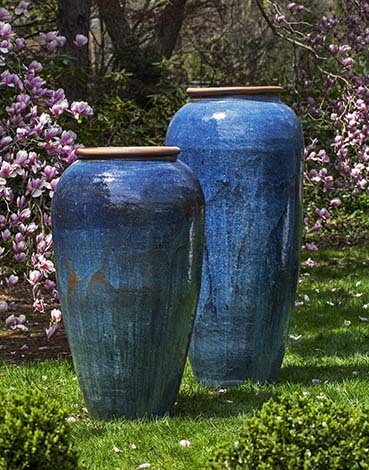 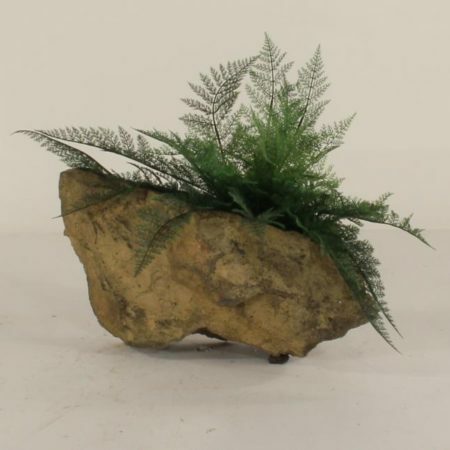 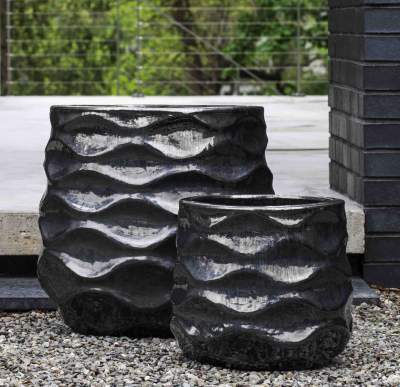 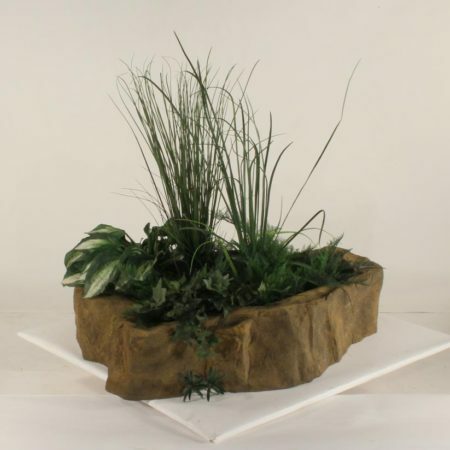 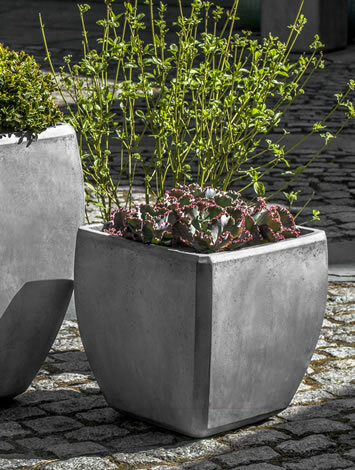 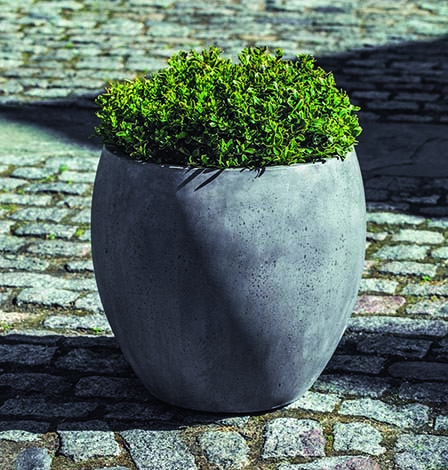 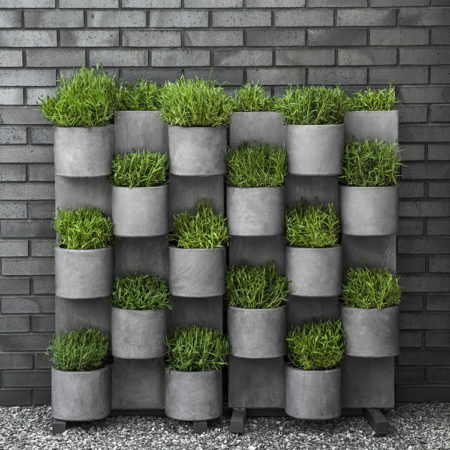 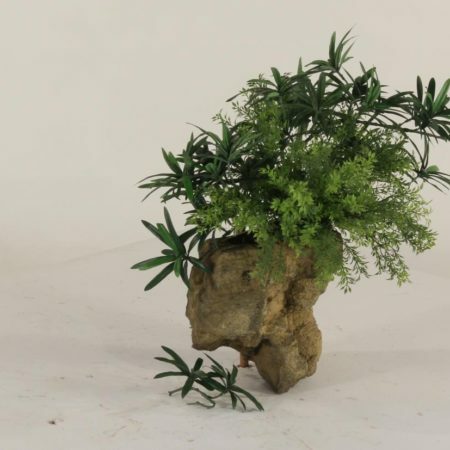 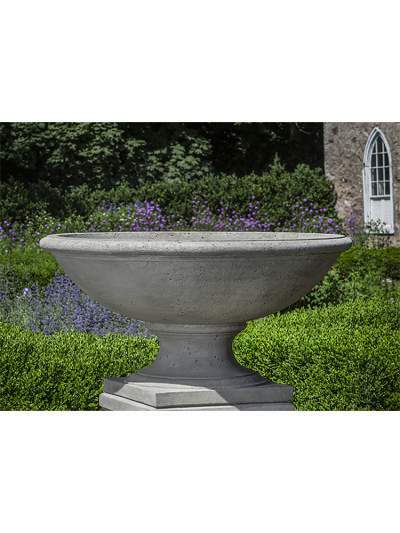 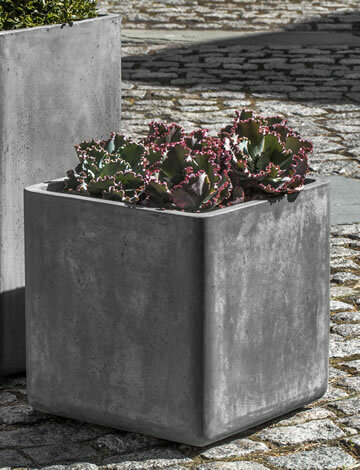 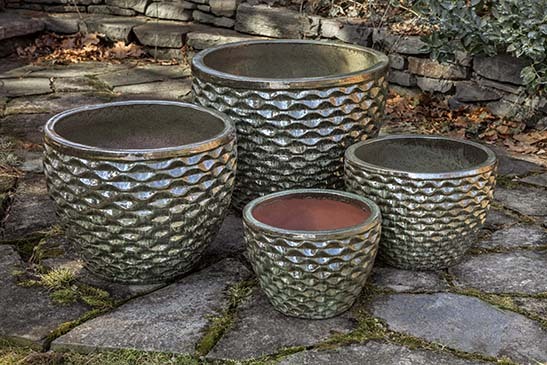 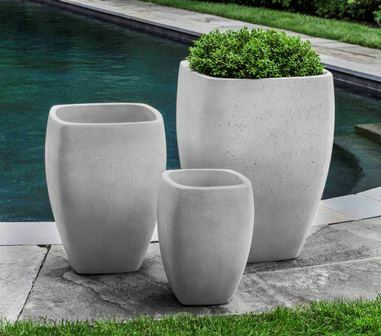 Water Feature Pros are the premiere provider of commercial and residential pots, planters, urns, and statuary, hand made to order by skilled artisans versed in granite and cast limestone – nature’s longest lasting materials, guaranteed to survive the test of time. 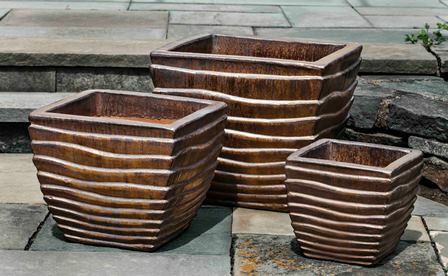 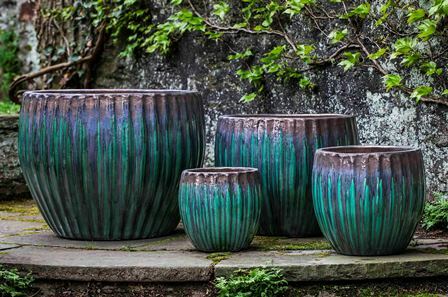 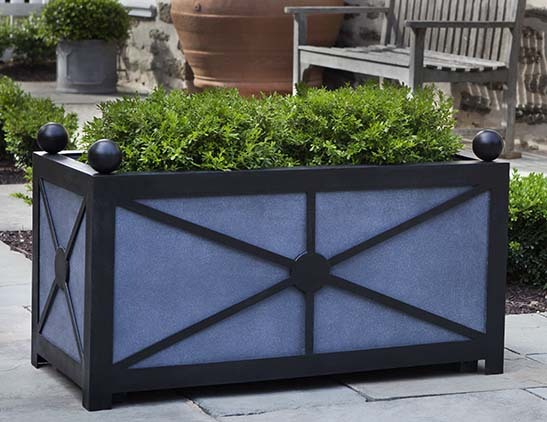 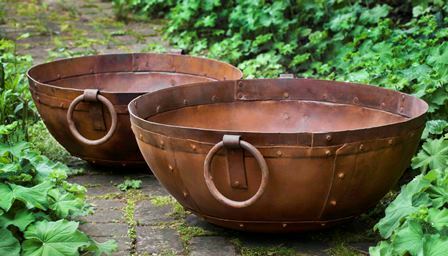 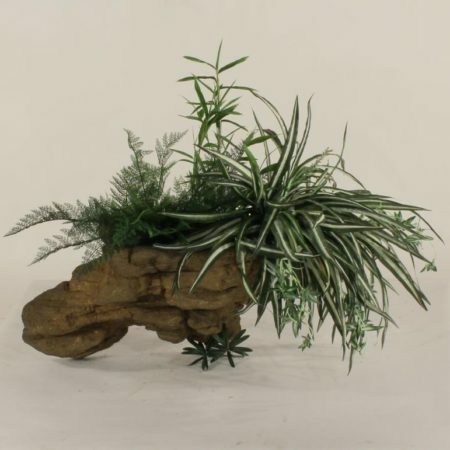 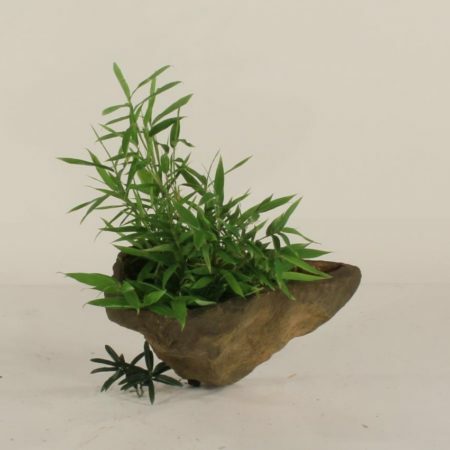 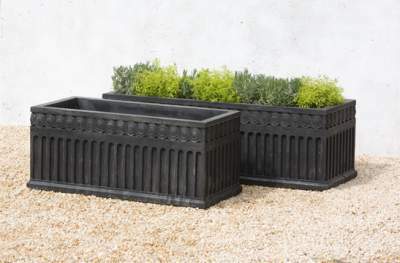 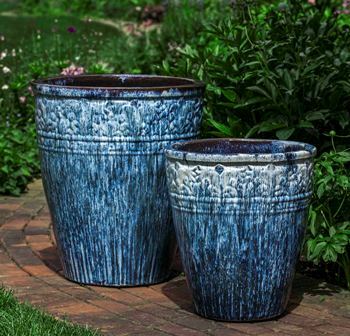 Every item is “hand made to order” in the USA making all of our planters and urns quality, unique, and one of a kind pieces. 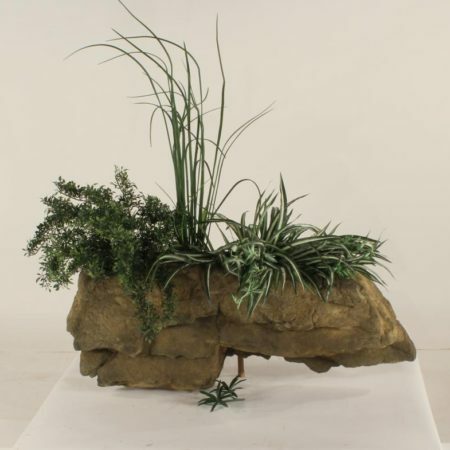 With over 20 years of subject matter expertise, Water Feature Pros can source custom solutions for all of your landscape or architectural planter needs. 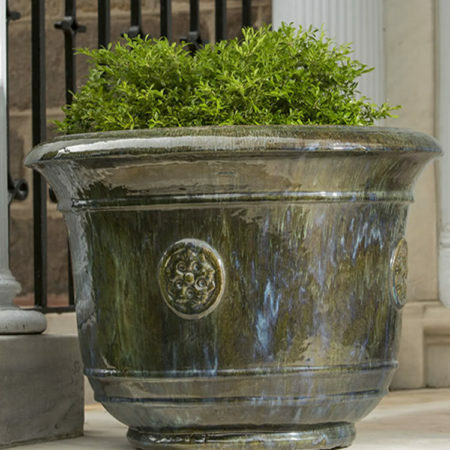 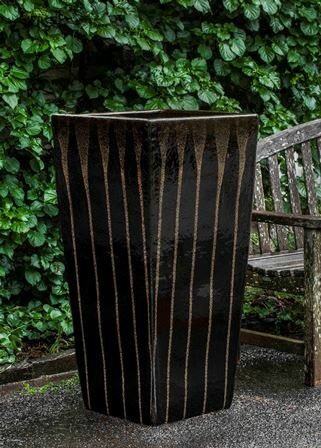 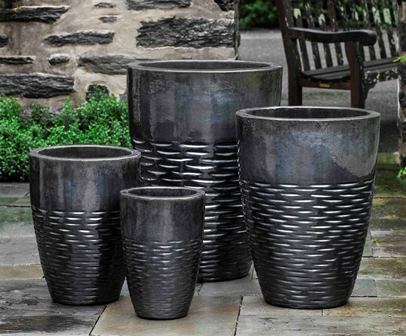 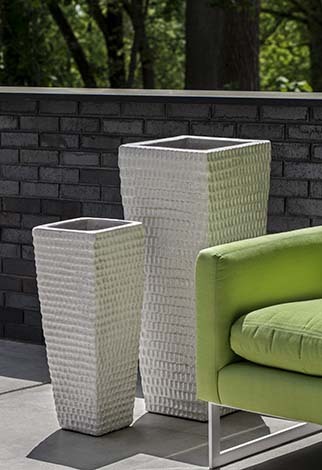 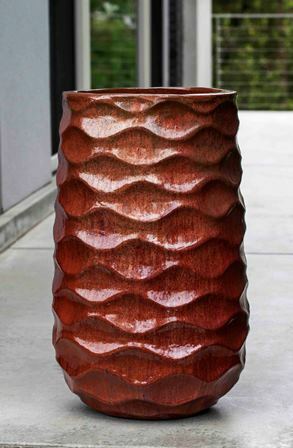 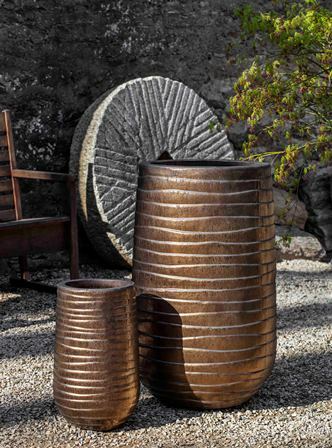 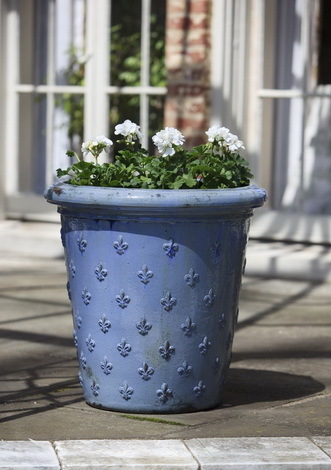 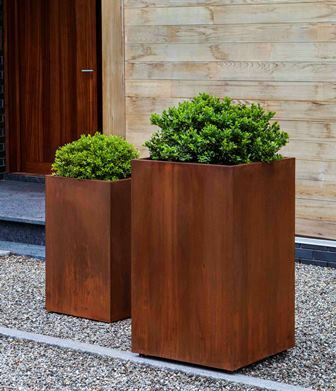 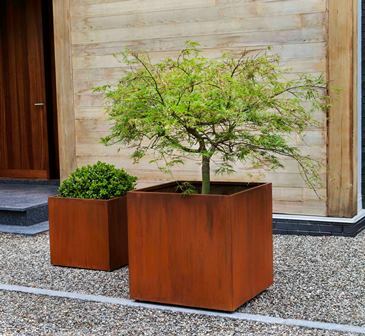 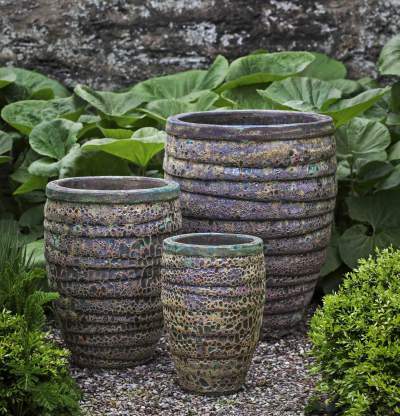 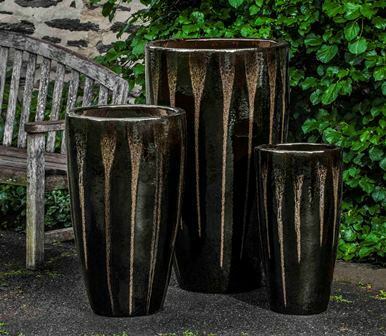 Even the smallest project can benefit from the addition of an urn or two, and we are your one stop provider.